A CERTAIN SOMETHING is a content-generative collective based in New York City. Working in performance, text, visual art, film/television/media, sound and music, poetry and spoken word, A CERTAIN SOMETHING embraces the idea that art functions to challenge, shape, and assist in global understanding. 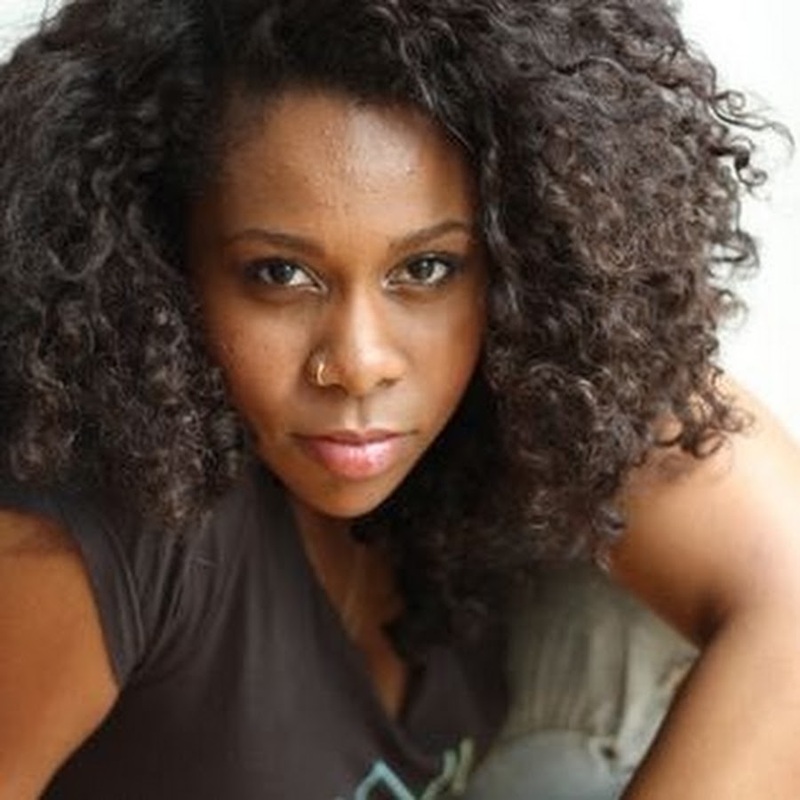 An actor, poet, playwright, educator, and MC, Cherrye is a graduate of NYU’s Tisch School of the Arts (PHTS). New York: How To Mourn An American (A Certain Something/LPAC), And She Would Stand Like This (TMTC/ART-NY Theaters), #BARS (Public Theater), And Then I Woke (Downtown Art), The Trojan Women (Access Theater), Manna Hata: The Wonder City (Peculiar Works), Caesar and Cleopatra (Workshop Theater Company), Hope Speaks (TMTC), Immortal (Bushwick Starr), Bintou (TMTC), The Crucible (PHTS, NYU), For Flow (24 to Life), For Colored Girls Who Have Considered Suicide...(NYU). TV/Film: Rain, Kitty Bainbridge is Dead (Reel 5), For Flow (25 to Life/HBO), Cold April (Burning Clown). Cherrye is the playwright of original works SOLD!, DREAMS IN SCAR SPACE. Her second full- length choreopoem Tapes was presented in The Movement Theater Company’s Ladder Series. She is well known for as a musician and lead vocalist for the acclaimed roots-blues experience The Nervous and the hip-hop/funk outfit DeathrowTull.